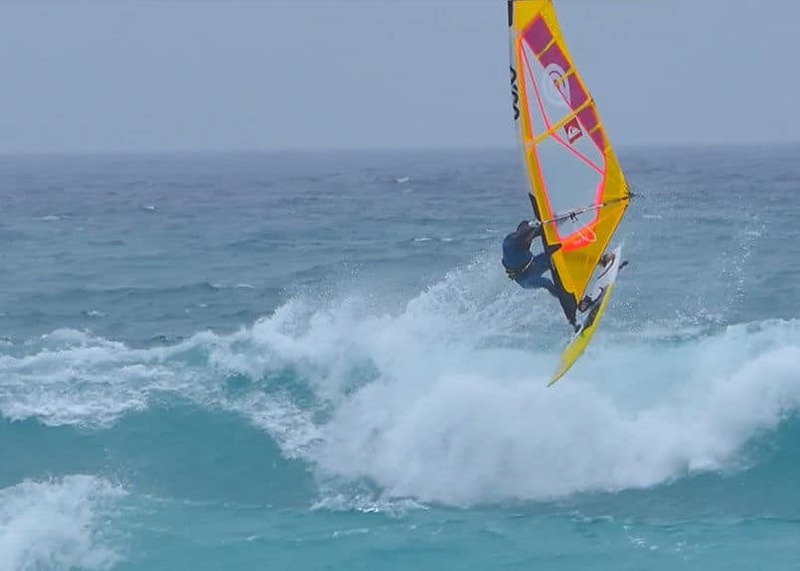 This winter, the Wesh Family embarked for South Africa, a paradise for windsurfing lovers ! Julien Taboulet and Caroline Barbeau Taboulet, both windsurfing professionals and accompanied by their children Alika, Kaili and Louise-Aina, flew for a month to this beautiful country, waiting for the Wesh Center Crew opening for the 2019 season. Windsurfing for Dad, skating for Louise-Aina…. Because a passion must be shared, the family shares with us their good times spent in South Africa. Enough to make you want to book a flight ticket! The Ride of Good Hope from Julien Taboulet on Vimeo. RIDE THE ZAF from Julien Taboulet on Vimeo. The spot is located in Leucate, on the famous spot of Le Goulet, in the South of France. Created in 2010 by Julien and Caroline Taboulet, with the aim of sharing their passion and their way of life. Open 6 months a year from April to October, they benefit from ideal conditions for windsurfing. Whether it is for a windsurfing lesson, Paddle Yoga or simply renting equipment, take advantage of the team’s professional advice.